Take your place as a leader in the movement to create sustainable, equitable and livable cities by sponsoring Build Small Live Large: A national summit focused on meeting the growing demand for smaller homes. 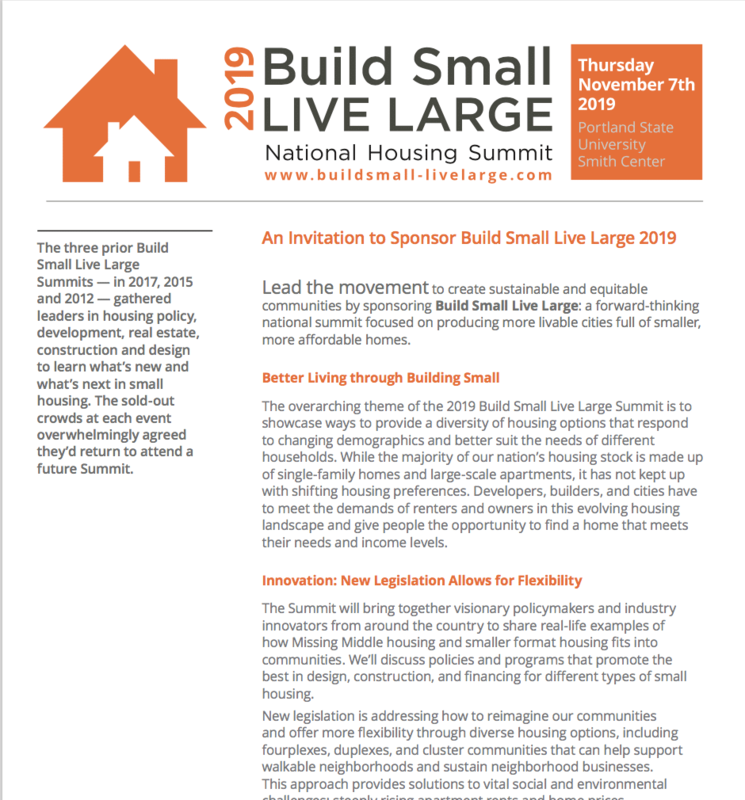 The Build Small Live Large (BSLL) Summit will bring together visionary policymakers and industry leaders from around the country to share successful examples of policies and programs that promote the best in design, construction, and financing for small homes. Smaller homes offer solutions to pressing social and environmental challenges: Steeply rising apartment rents and home prices, gentrification and displacement, and the pollution that is changing our planet’s climate. New building and zoning codes are making way for ADUs (accessory dwelling units), which are often less than 1,000 sq ft, and built in the backyards of existing homes or retrofitted into existing houses. 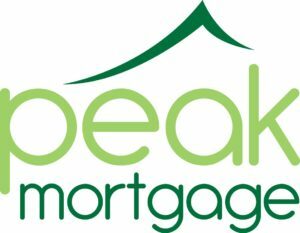 Cities across the United States are rapidly adopting these types of builds, including in Austin, Charlotte, Houston, Los Angeles, Minneapolis, Nashville, Seattle, San Diego, San Francisco, and Portland, Oregon. In Canada, Vancouver has included them in the city’s housing landscape for decades. These changes empower residents to say “yes” to small-scale homes in their own back yards and neighborhoods, creating “YIMBY” movements instead of a “NIMBY” attitude. A new convergence of market, social, technological and policy factors are poised to make ADUs an important growing segment of the U.S. housing supply. This summit will connect and catalyze leaders in the movement. 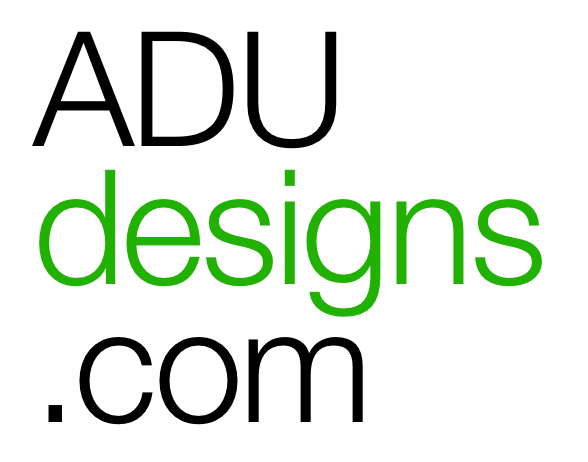 Portland is the ideal place to convene this national conversation, with decades of leadership in reforming land use regulations that promote a range of housing options, including ADUs.